We've rounded the best beauty baubles out there for 2017! We love beauty baubles here at Beaut HQ. They're the perfect way to dress up the tree and have nice things inside. It's a win win for everyone really. The only tricky thing about them is which to choose... so we've rounded up some of our favourites to help you decide. If you've never experienced the amazing effects of This Works' cult classic Deep Sleep Pillow Spray then now is the time. 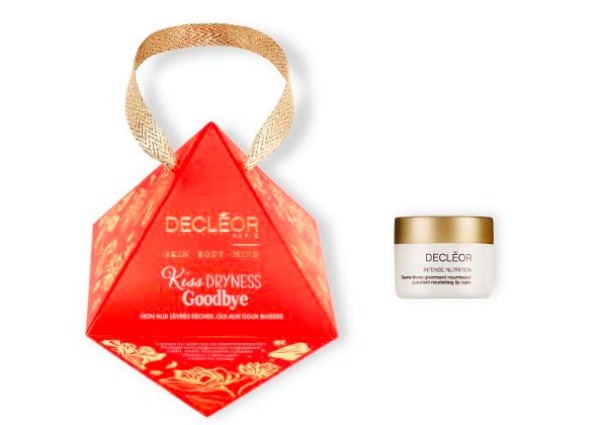 In this set, you'll find three mini products designed to aid sleep and reduce stress. We'll take 10! 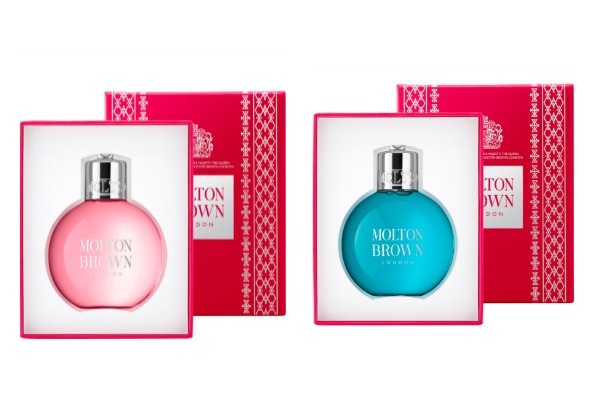 Molton Brown was one of the first to hitch its wagon to the beauty bauble train, and you can see why. Individually packaged, and available in a variety of scents these are just so pretty. In even better news, they're currently reduced on the Brown Thomas Website. We love this cute decorative bauble. Inside the origami style packaging, you'll find a nourishing lip balm that's perfect for any forthcoming mistletoe action. They're back! 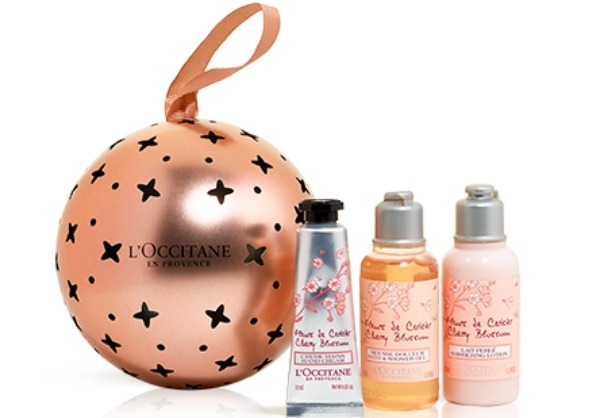 This year there are three varieties to choose from: Cherry Blossom, Shea Butter and Verbena. In case you missed it, you can check out all the deets on the collection here. Clinique has launched a few different versions of these this year, but we love this one. 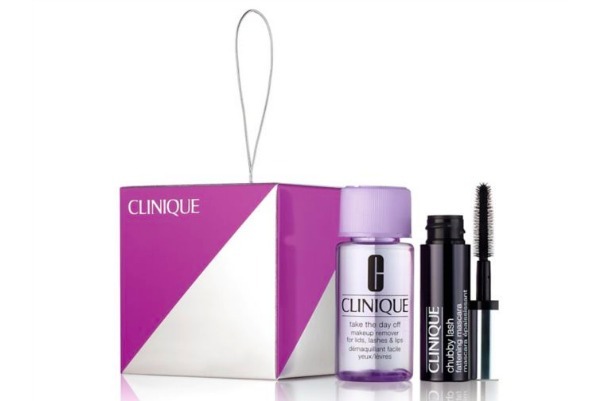 In it, you'll find a miniature Chubby Lash mascara (which is brilliant) and a mini Take the Day Off makeup remover. Who doesn't love a bit of glitz and glam for Christmas? 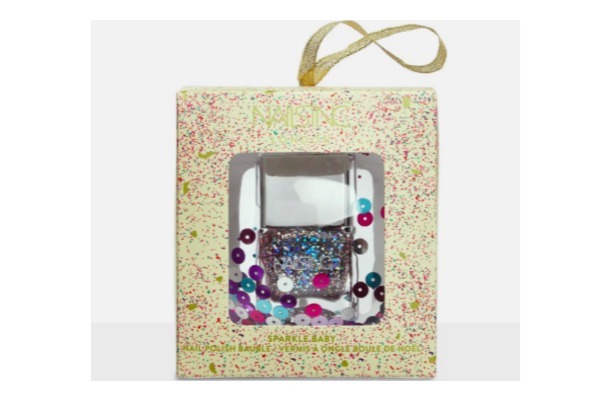 And, this pretty, sparkly nail polish is also perfect for New Year's Eve too.